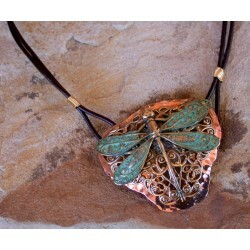 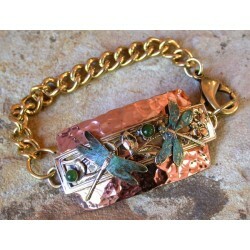 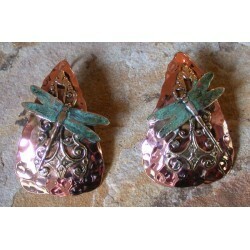 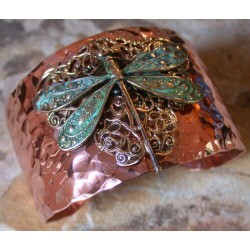 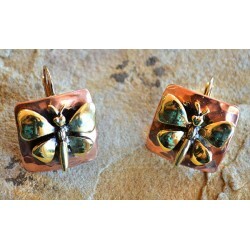 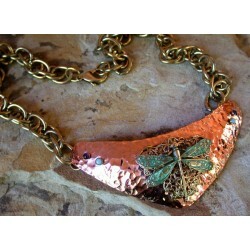 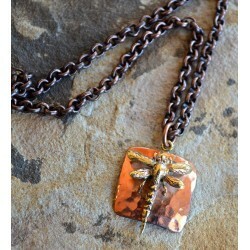 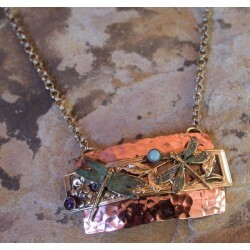 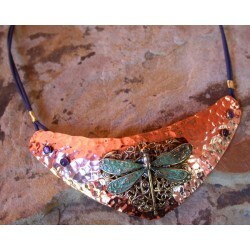 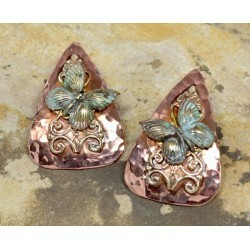 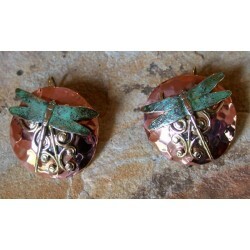 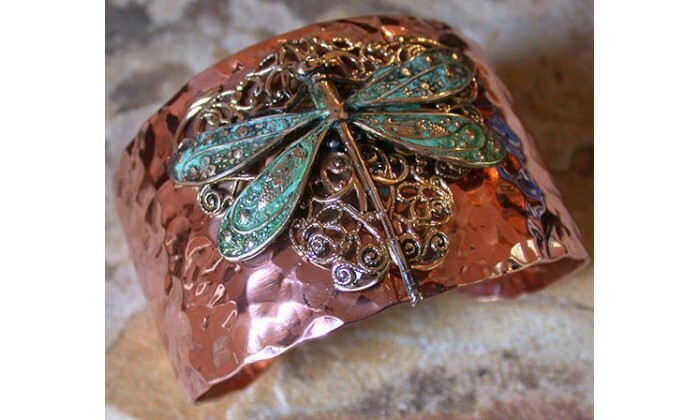 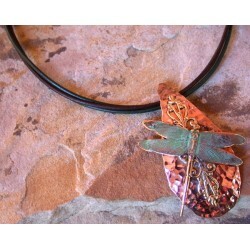 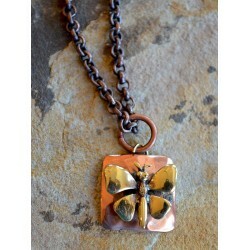 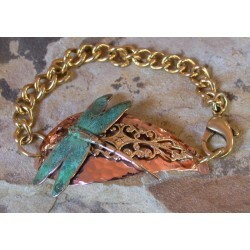 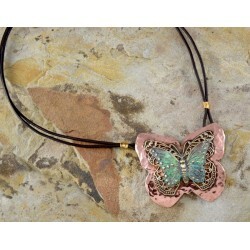 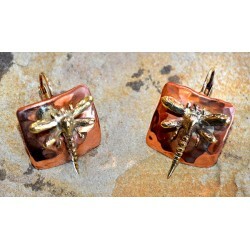 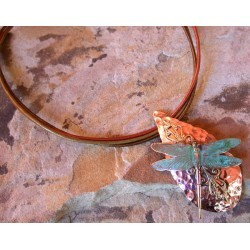 Handforged Copper and Patina Brass Dragonfly Themes by Elaine Coyne Galleries. 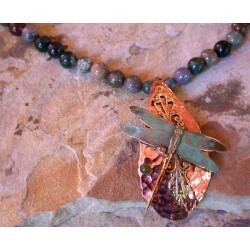 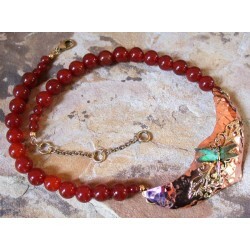 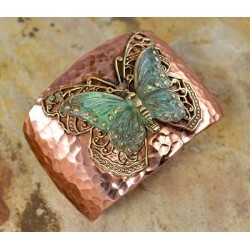 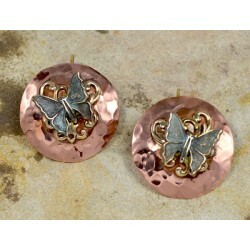 Dragonflies and Butterflies are a true inspiration of nature. 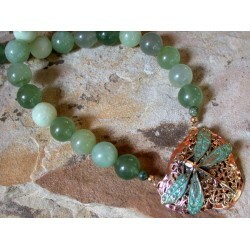 Thank you for this opportunity of what is wonderful in life and hope for our positive future that awaits us.